Srinagar: Two militants killed during a gunfight in Balhama area of Khonmoh on Srinagar outskirts on Thursday evening belonged to Ansar Gazwat-ul-Hind, Al-Qaeda’s Kashmir wing, the Indian Express reported today. The two militants were identified as Rasiq Nabi or Nowdal, Tral and Shabir Ahmad Dar of Awantipora. Both had joined the militancy in 2017 and were associated with Zakir Musa-led Ansar Gazwat-ul-Hind. 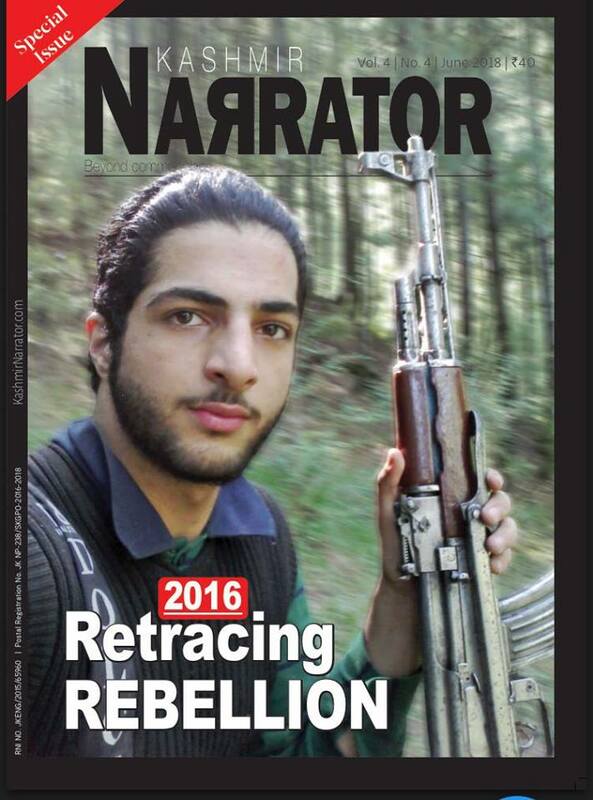 Rasiq, 23, was a second-year undergraduate student when he left studies and joined militant ranks. A close friend of Rasiq said that he made his intentions to join the militancy soon after a top Hizbul Mujahideen commander Sabzar Bhat of Ratsuna Tral was killed in 2017. A large number of people shouting pro-freedom slogans participated in their funerals at Awantipora and Tral. Train services were suspended and schools in Pulwama were shut on Friday to prevent law and order problems. DIG (South Kashmir) Amit Kumar told the Express the two militants were killed in the encounter after a long gunfight. “After attacking the police personnel, the militants escaped and were zeroed in at a house at Balhama,” Kumar said.